Every skin type requires a different type of care to be beautiful. Full of moisture, rich or mild – for optimal care, you should make sure you select care products that address the needs of your skin. 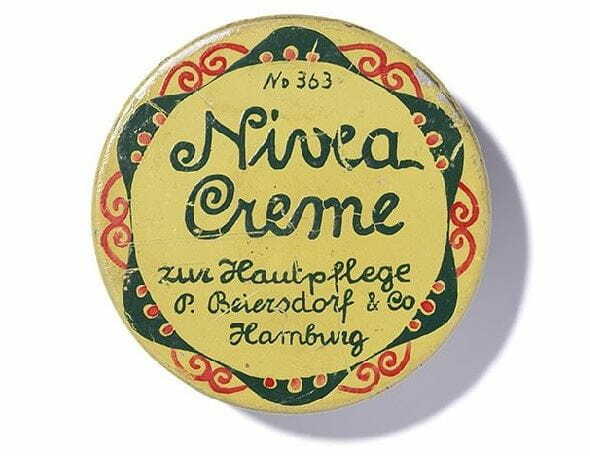 In these articles you can find out more about your skin type and which NIVEA care products are exactly right for you. If you have any questions about NIVEA products, please get in touch today.